Okay recently I came across a post of an acquaintance who was promoting a seminar from a pretty well known RBSD practitioner. Basically, he was begging people to sign up for the seminar or they would have to cancel it. Of course the problem was they were charging almost $300 for a two day seminar covering around eight hours of training. The problem he had was that it was overpriced. Should I say way over priced! I could see $100 a day and $180 for two days but $300? Quite often when looking at training I do a cost benefit analysis. Am I going to get some thing out of the seminar and what is the cost and is that cost worth it! They have to match in order for me to go. Take for instance, if I am going to go train with one of the latest gun guru’s here in Las Vegas. Typically training with a firearm with an instructor can run you about $100 or more. However, if I am looking to train with one of the latest and greatest gun guru’s it might be $500 for a day of training plus the cost of ammunition. Now, if I am going to pay that kind of money I better get personal hands on training and some thing a lot more that learning the Combat Reload or very basic skill sets. 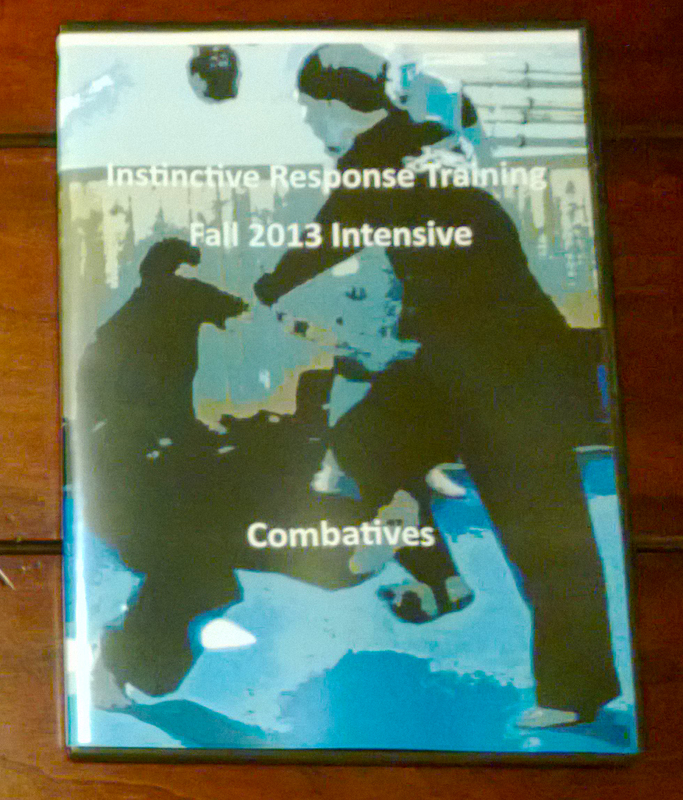 The training had better be exceptional and beyond what a local instructor can provide. So rarely if ever would I pay that kind of money unless the instruction is going to be incredible and I will have to have recommendations from people I trust for this to happen! The same applies to seminars in the Martial Sciences. Do not over pay for a seminar that will not have useful skill sets for you. In my opinion if I am going for a seminar it must be reasonably priced! Reasonable would depend on what the area you live in determines is the normal average cost for a seminar. In the US $300 is high so the person putting on the seminar above is struggling because it is over priced particularly when you could buy the RBSD practitioner’s DVD for $35 and show up to class the next week when the material will probably be covered anyway. I am definitely not advocating missing Seminars. That is not what this is about. Instead, I am advocating that you look carefully before you over spend for a seminar! If it is way above the average then you have to really look hard and determine if the cost to benefit analysis is worth it! Food for thought in trying to maximize your training with the funds that you have! Wow! That’s a lot of money for a seminar. I agree about your cost/benefit analysis. While it’s worth paying for good, quality instruction, there has to be a balance so that I as a student can afford it. Absolutely, I do not have problem with paying good money but the cost to benefit ratio has to be good for me to attend!